Looking for a bike shop in Clapham / Balham ? For over 16 years, we have hand picked bikes we believe offer good value and are sturdy, reliable workhorses. These are the bikes to be ridden daily. As recommended to family and friends. 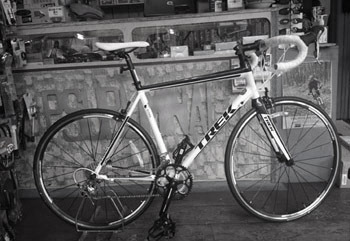 We have a wide range of frames in store and ensure your bike fits you perfectly. Ladies have the same models in ladies specific geometry. 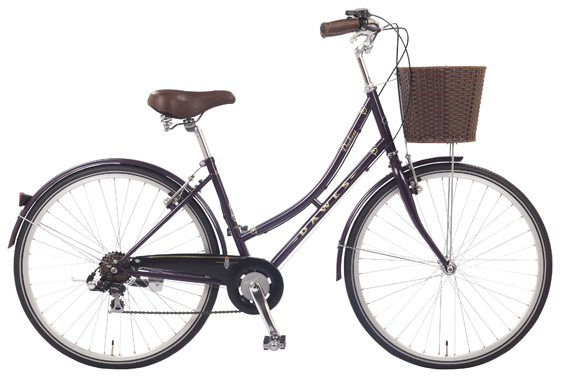 As well as a ladies specific frame, you’ll find a ladies saddle and handlebars. All new bikes come with a manufacturers warranty and the first service is free (within 2 months). You have to ride a bike before buying ,so bring along some ID and take one for a spin. The same size bike with two different brands can feel different so do test ride first !